The quietest possible office. 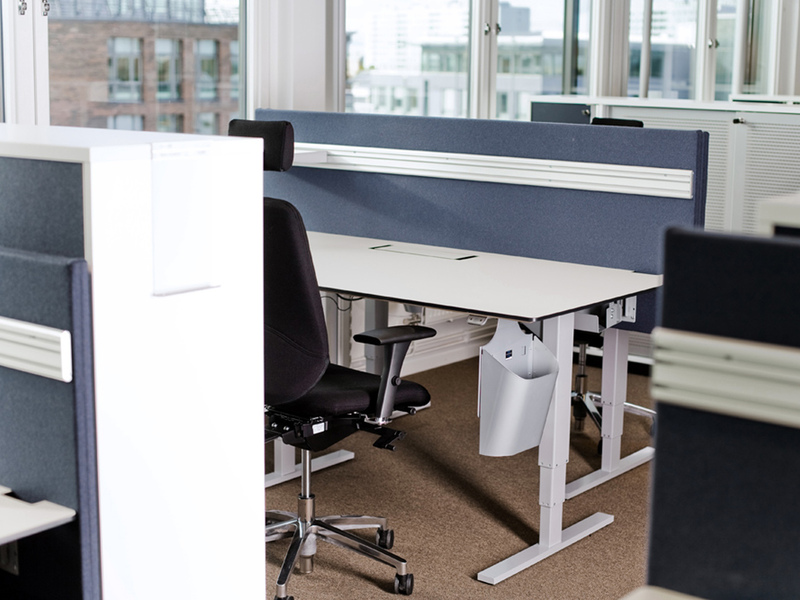 Desk and storage units for almost 900 workplaces. That was the description in the order. 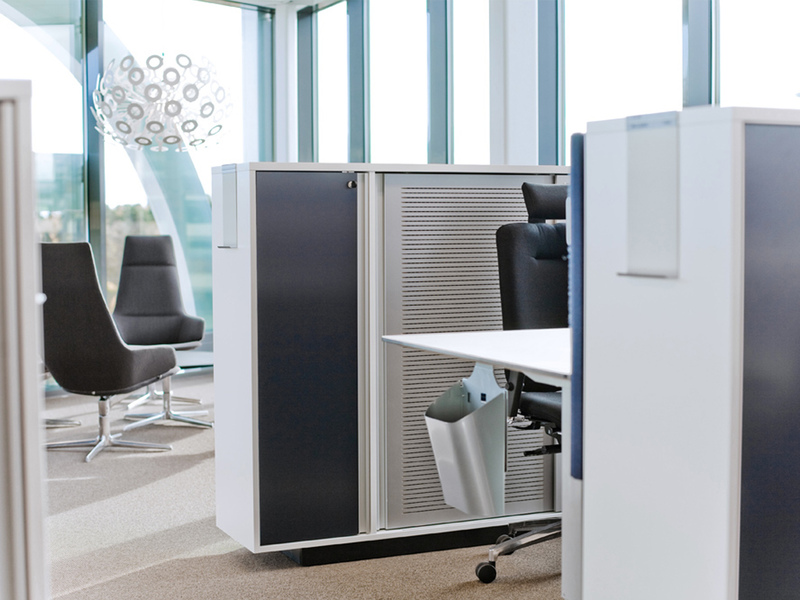 There were two challenges: ÅF required specially customised furniture and the move had to be complete within three weeks. Another requirement was for the furniture to contribute to a better acoustic environment. 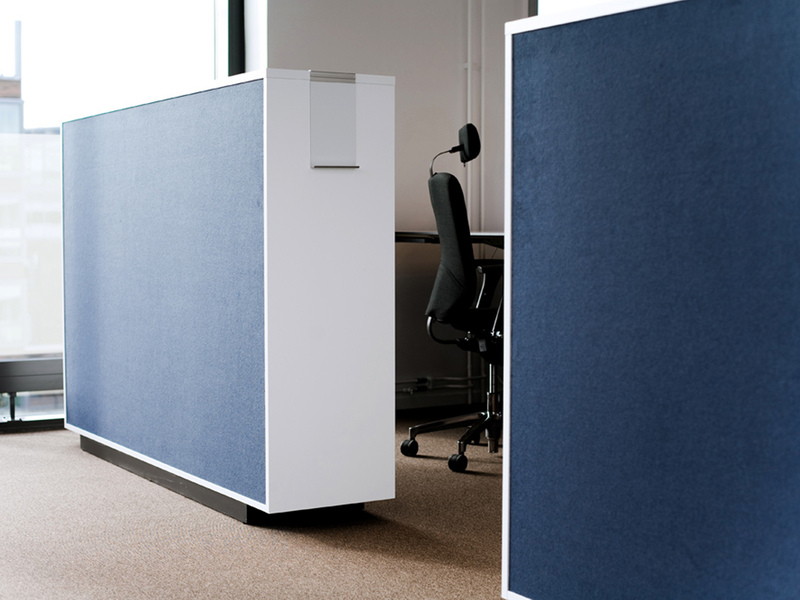 We solved this by selecting sound absorbing cabinet doors (with grooves and holes) and fabric clad cabinet backs. Extra thick partitions were supplied for the desks. We worked closely with the interior designer and our reseller throughout the project. Technical consultants offering services within industry, infrastructure and IT. 4000 employees in total, of whom 3100 are located in Sweden, where the business is divided over 59 offices. 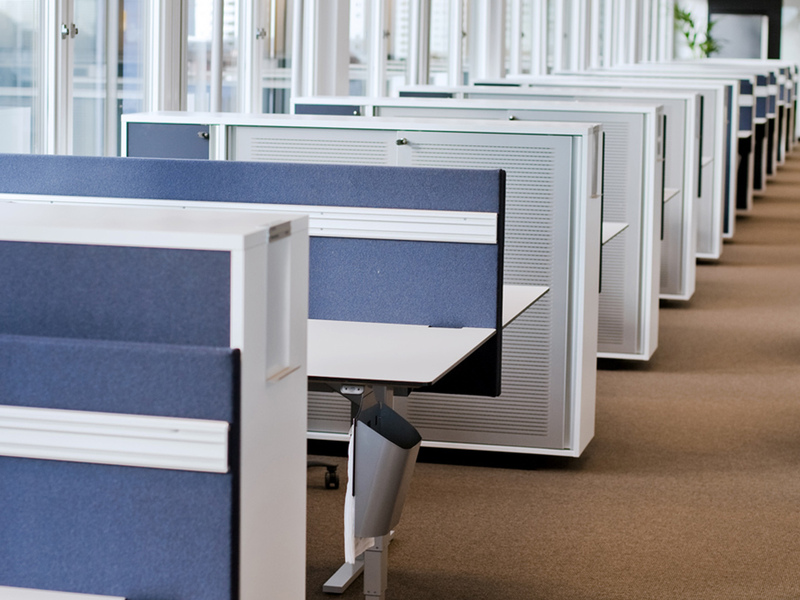 What we supplied: 867 desks, 867 personalised storage cabinets and 400 shared storage cabinets. 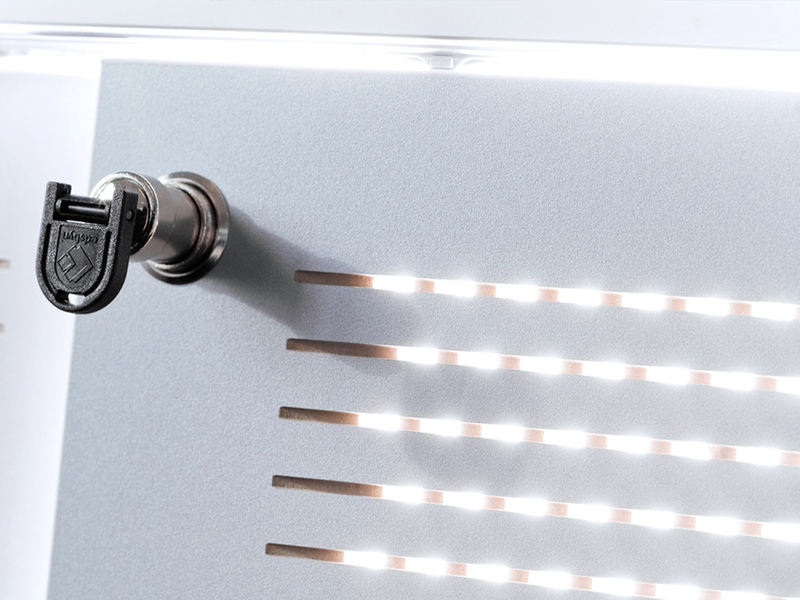 In total, equipment for 867 workplaces together with 400 shared storage cabinets were supplied.